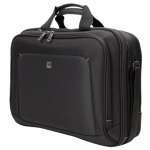 Designed to protect laptops and perfect for the avid traveler seeking a functional yet lightweight case. 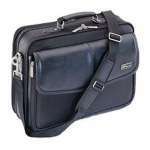 Easy-access front compartment for pens, a cell phone and other accessories. Safely store magazines and other documents in the expandable file section. 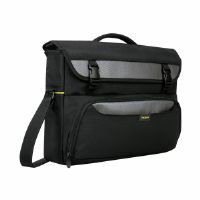 Providing both ergonomic comfort and travel convenience, this case features a luggage strap for easy transport on rolling luggage, dual padded carry handles and an adjustable padded/removable shoulder strap. 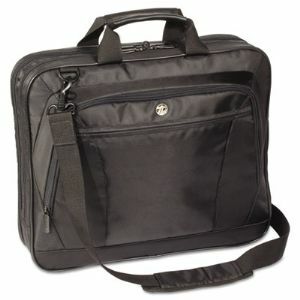 Special Features: For Laptops Up to 16"
13.25" x 3.50" x 16.50"